Saturday: Call 903-975-4153 for Apt. Come "HOME" to the piney woods of East Texas! 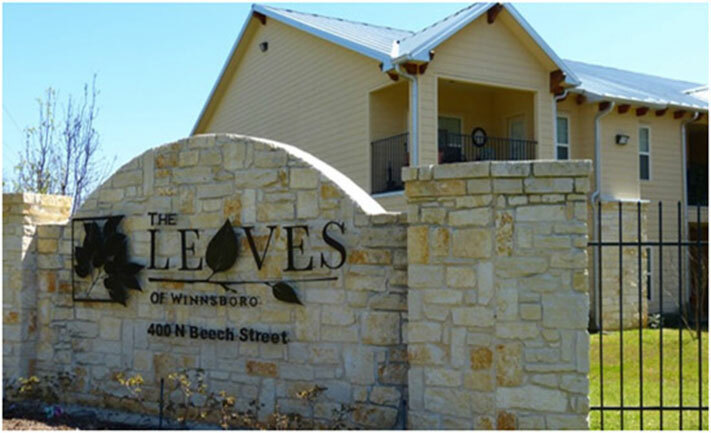 Live, breathe, play and thrive at The Leaves of Winnsboro. 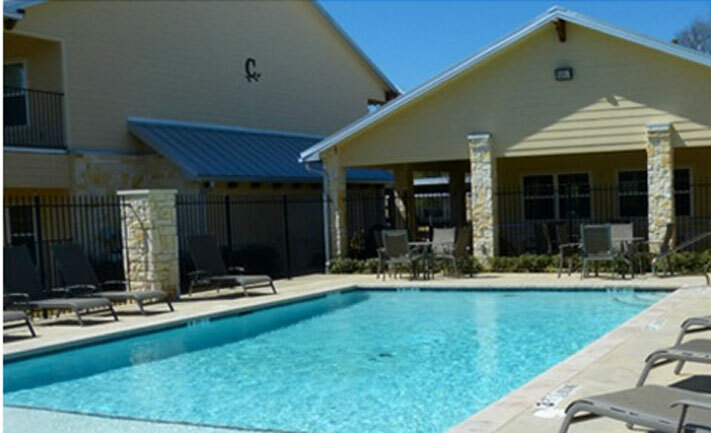 East Texas' finest apartment community and the perfect place to make your home. If you need a family friendly home or a retirement haven, The Leaves has it all! Playground, community center, swimming pool, balconies, green belt, and best of all friendly faces. Winnsboro is a place where strangers are never strangers for very long. Historic downtown Winnsboro is a mere five minute walk away and most local services are no more than a five minute car ride. 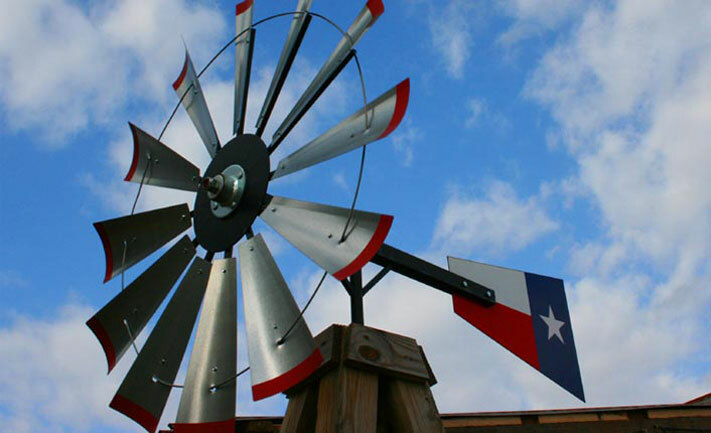 Join your neighbors at the local restaurants and enjoy the excellent East Texas music scene along with the town's vibrant arts community, Explore Main Street‘s shops for vintage treasures and mouth watering bakeries. For all the avid sportsmen in your family, the area boasts superior fishing, hunting, and boating just a short drive away. 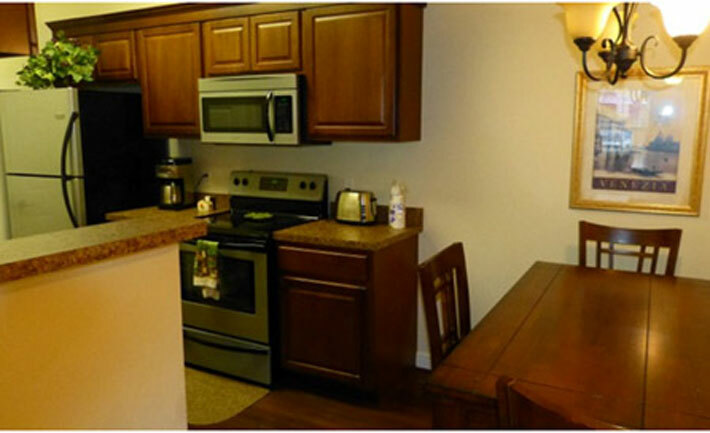 Burton Star Properties is committed to fine apartment living. 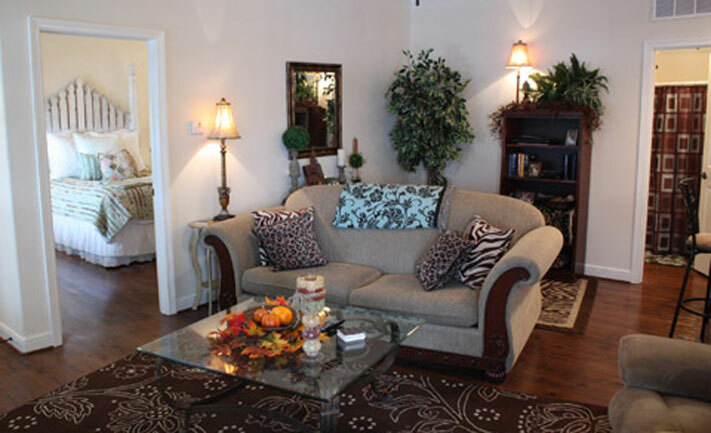 Our mission is to provide a place that will enrich our residents' lives and enhance their carefree lifestyle. We chose East Texas because we feel that it is the best place to raise children, live well, work hard, and retire securely.